Time is precious. And each day should be special. I’m trying to find something to learn about each day now because it reminds me of being young. To do something each day to be proud of that helps others. To exercise some way each day because it makes me feel good. To cherish something and make sure others know that its special. To come in contact with something that touches my heart each day. To create something each day and to laugh each day. To be with people who hug or shake hands. To share precious times. 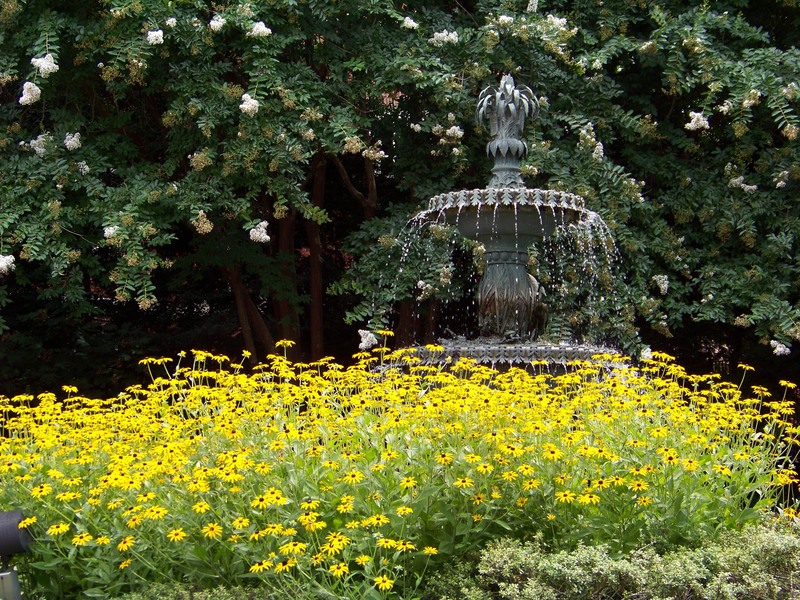 Black Eyed Susan’s and fountain in Annapolis. Loving this heat. Yesterday while I was playing some basketball it reminded me of my very young days. There wasn’t any weather we wouldn’t play in. So a sunny day in the 90’s was perfect except for the toll it took on the sneakers. Whoops, there I go again with those old terms. (Sneakers = Air Jordans) Of course in my day it was Chuck Taylors or as you might know the term (Converse). No special treads, canvas tops and you could go through 3-4 pair a summer easily. You could also roll an ankle without any trouble at all even with the high tops. But what reminded me of it so clearly is that each time I got tired or really hot, I’d just power though it. Yeah I might step in the shade. We did that between games as I remember from my teen years. But that was maybe a 3-4 minute rest for the winners (who kept court) to the next game. And this would go on all day and into the evening. That was a unique thing this group of guys had. Nobody quit and everyone played very hard. It was never said but everyone played like losing was never an option. It was a special group of guys. All types of personalities. All types of skills, ages and sizes. But united by the love of ball, the friendships that intertwined everyone to some degree. Most so strong they have gone on for decades and lots of them to this day unless members have passed. Sometime a little information brings a great deal of clarity to life. Competition is fun. Get out and participate in some. If I had to write for a living (no computer) nobody could read it and I’d never get the thoughts out fast enough to be any good because I can type a gazillion times faster than I can write. I’m so glad I have some vacation time ahead.